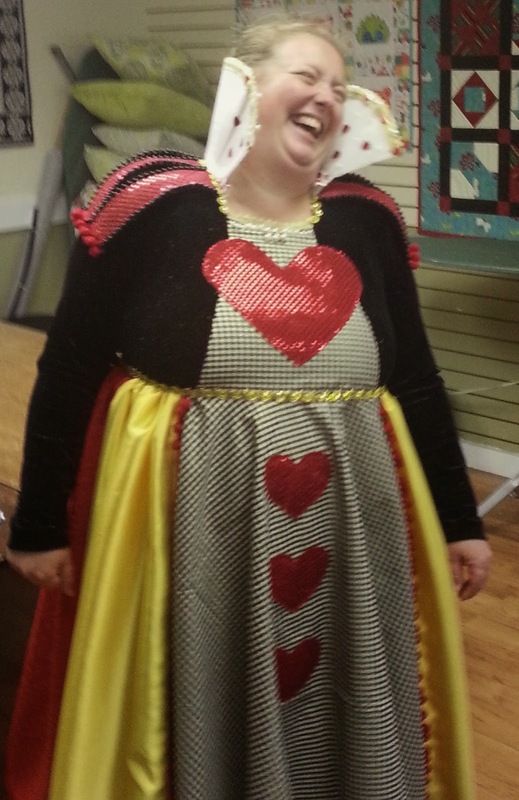 The Queen of Hearts stopped by our sew-in last week and had a good chuckle before shouting "off with her head!" Which someone was only too happy to do! 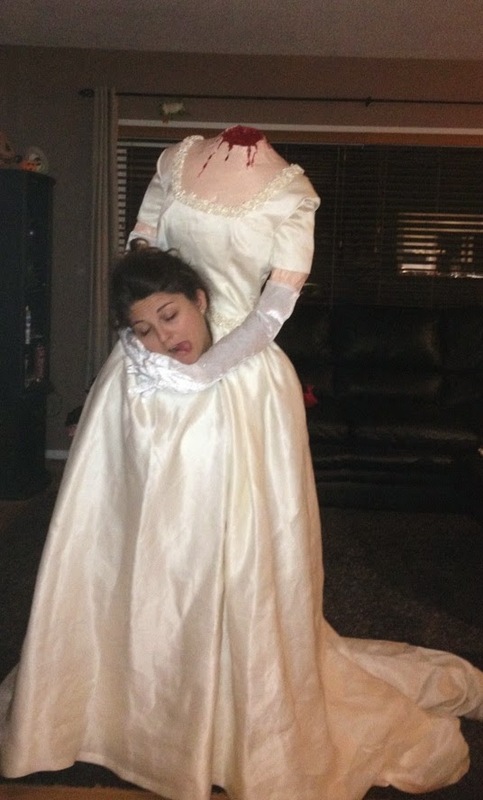 That poor bride - what was the wedding night like? And Princess Anna just wants to build a snowman before trick or treating. Happy Hallowe'en to you and yours. October events, info, and signups! !